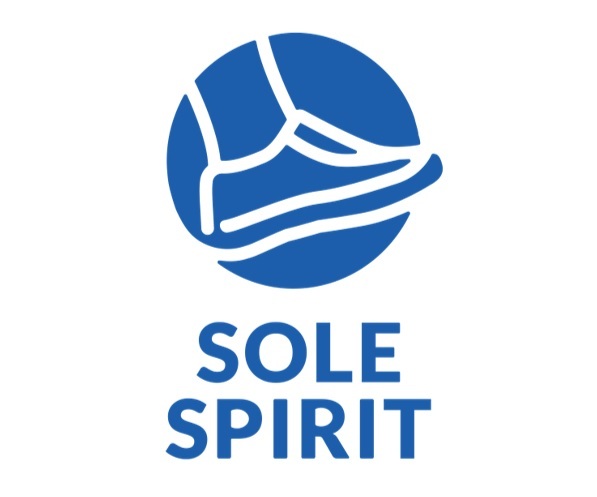 Sole Spirit is a retail haven for fashion-forward comfort footwear. We are a multi-brand concept store, enlisting the quality and variety of brands that are chic, stylish and versatile. Take the next step and follow new routes in comfort with us.